Selecting tile for your kitchen or bathroom remodel is a big deal -- and sometimes an overwhelming task. Last week (read part 1, located here), we gave all of you color-lovers permission to go a little crazy with your tile selection in certain situations. But when is it good to restrain yourself and stick with neutrals? And if you have no idea what you’re drawn to at all, where should you turn? Below are a few scenarios that explain when playing it safe / using neutral tile tones might be the best fit for you and your home. When you know you’re only going to be in your home for a short while. If this is a starter home, or an investment opportunity, and you plan on selling within the next few years, you might not want to parade your favorite color tones all over the home, no matter how much you love them. While you might adore red, another person might cringe at it, preferring deep burgundy tones instead. Even if you find the neutrals a bit bland, remember that you can dress them up with accent accessories, towels, and household items -- and so can the next homeowner. When you’re overwhelmed with selecting the right color. If you don’t have any clear direction, or one color you are consistently drawn to, you might panic at the choices available and make one you regret. If you don’t love the color blue, don’t put in blue tile just because the person at the tile store says it’s pretty or trendy. Consult a designer if necessary, who can help you get in touch with the colors you really love or help you select neutral, earth-toned tile that will serve as a palette for any decor decisions down the road. When you love the outdoors, or find monochromatic neutral rooms to be the epitome of relaxation. If you’re consistently drawn to the netural, to white space, to grays and tans and wood-tones, then don’t let anyone tell you your home need a little color. Your home is your own retreat space; breathe easy and create the relaxing and neutral environment you know you will love. Remember, neutral doesn’t have to mean blah. Check out these 20 very different neutral bathrooms from hgtv, and these serene kitchen palettes seen on houzz. Here at Excel Builders we love helping you create amazing, relaxing spaces for your home-sweet-home. Starting a kitchen or bathroom remodel? Connect with us today! 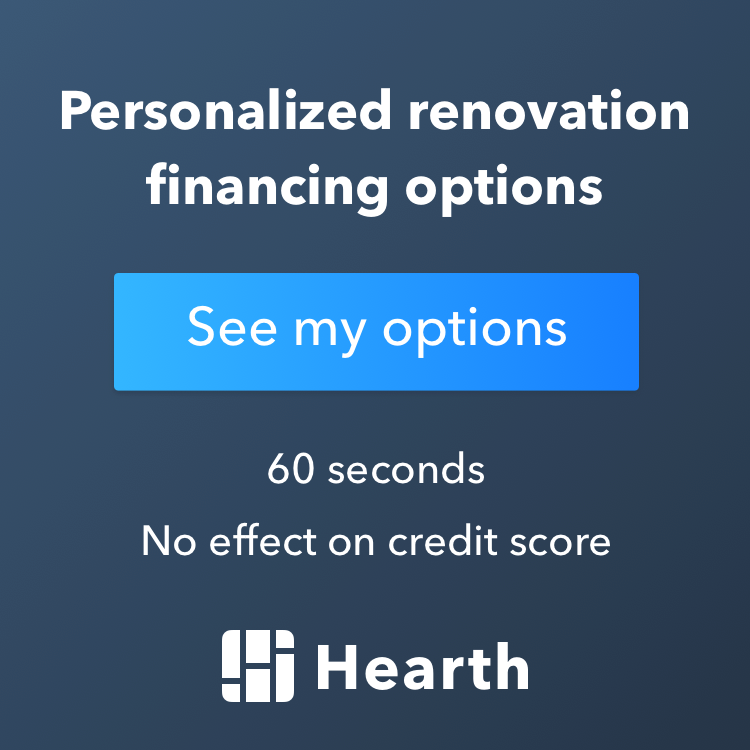 Remodeling and contractor services for Minneapolis, Eden Prairie, Chanhassen, the West Metro, and Twin Cities, MN area.